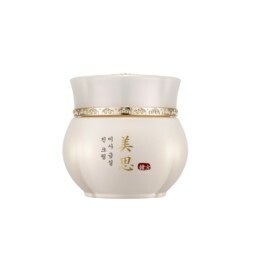 Luxurious oriental firming and rejuvenating cream with dual function: wrinkles repair and brightening. 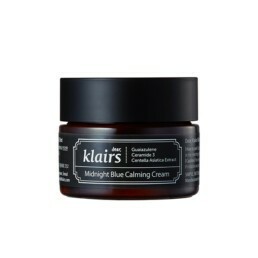 A unique anti-wrinkle cream based on natural oriental medicine. 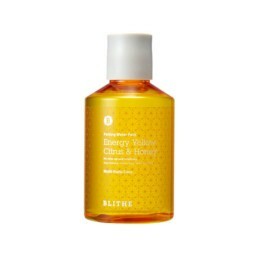 Its unusual ingredients make it effective in anti-wrinkle care and in removing toxins and skin impurities. 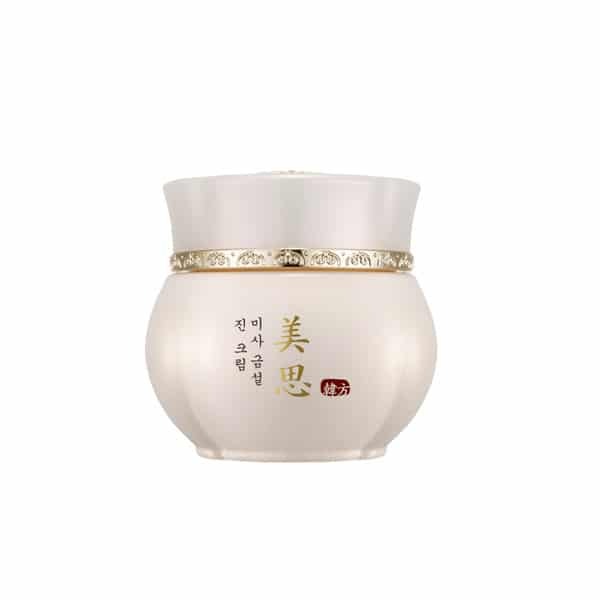 Thanks to the noble extracts, the Misa Geum Sul series rejuvenates the skin, removes impurities. – Contains wild ginseng extract, deer antler extract and fermented Reishi mushroom. 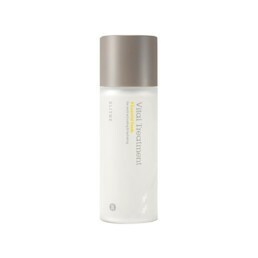 – Gentle formula without parabens, artificial colors, GMO, triclosan, mineral oils. – Wild Ginseng Extract – Ginseng acts as an antioxidant – removes damaged, dead skin cells, impurities. 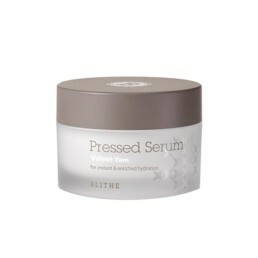 It affects the skin rejuvenating, makes it smoothed and soft. 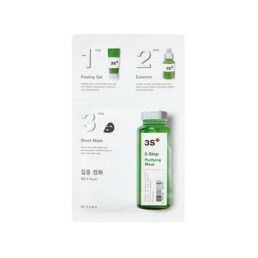 – Water from Ginseng – instead of plain water, it contains 100% water from ginseng originating from Geumsan in Korea, which is famous for its highest quality around the world. Perfectly moisturizes the skin. – Reishi fermented mushroom extract – ingredients contained in Reishi have a beneficial effect on the skin by revitalizing its cells, they slow down the aging process of the whole body. The fungus also has an antioxidant effect. – Extract from Deer antler – regenerates the skin, stimulates the production of collagen and elastin, so that restores the skin's elasticity and firmness, smooths wrinkles. Anti-inflammatory. – Pure gold – has anti-inflammatory and anti-bacterial properties, stimulates collagen synthesis and tissue reconstruction, which reduces wrinkles. Reduces skin discoloration. – Spiceberry extract (Ardisia Crenata) – patented ingredient that has anti-inflammatory properties and prevents skin irritation. – Use in the morning and evening. – Apply the appropriate amount on the face. – Paste lightly until it is completely absorbed.